Remove background of any images within 2hrs. I'm Imdadul Islam, a highly skilled Graphics Designer . 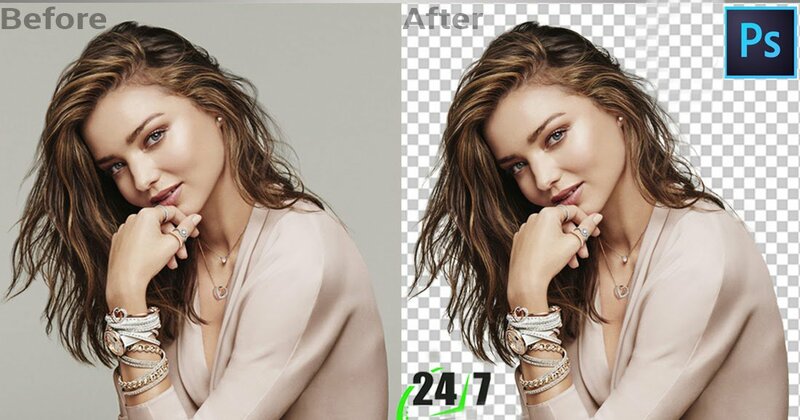 I've excellent command in photo editing and I'm always able to assist you with 100% satisfaction bounded. 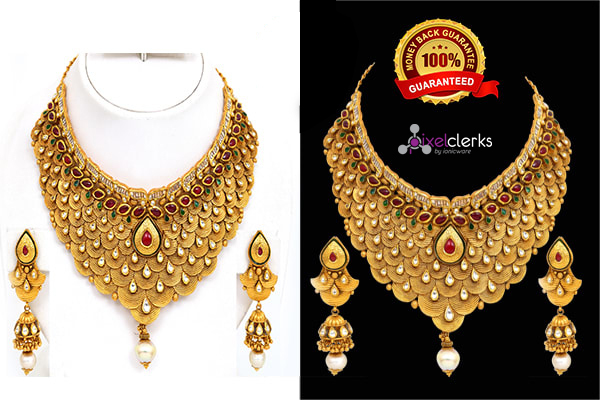 Color correction,Product image retouch etc. >> Images will saved on all kinds of file format that you would like. I'm sure that you simply can 100% satisfied with my work. I would like to provide you my best works through using my skilled talent and devoted efforts with Unlimited revisions and categorical delivery on time. Just place ORDER NOW along with your all kinds of requirements.